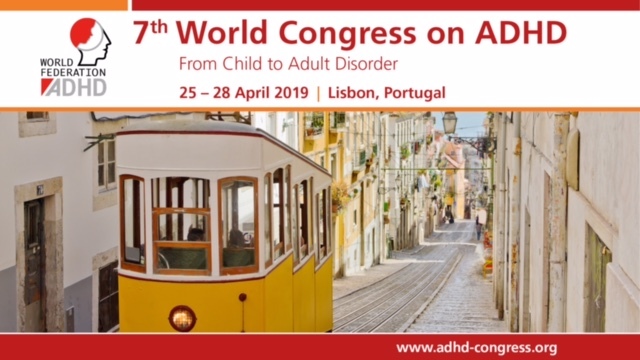 European Network Adult ADHD – Comorbidity of developmental trauma disorder (DTD) and post-traumatic stress disorder: findings from the DTD field trial. Comorbidity of developmental trauma disorder (DTD) and post-traumatic stress disorder: findings from the DTD field trial. Background: Developmental trauma disorder (DTD) has been proposed to describe the biopsychosocial sequelae of exposure to interpersonal victimization in childhood that extend beyond the symptoms of post-traumatic stress disorder (PTSD). Objective: To characterize the psychopathology comorbid with DTD and to determine whether this comorbidity is distinct from, and extends beyond, comorbidities of PTSD. Method: DTD was assessed by structured interview, and probable Diagnostic and Statistical Manual of Mental Disorders, 4th Edition (DSM-IV) psychiatric disorders were identified with screening modules on the Kiddie Schedule for Affective Disorders and Schizophrenia, Present/Lifetime version (K-SADS-PL), in a multi-site sample of 236 children (7-18 years old; 50% female) referred by paediatric or mental health providers. Results: DTD (N = 80, 34%) and PTSD (N = 69, 29%) were highly comorbid and shared several DSM-IV internalizing disorder and DSM, 5th Edition (DSM-5) dysregulation disorder comorbidities. However, DTD, but not PTSD, was associated with comorbid panic disorder and disruptive behaviour disorders. On a multivariate basis including all probable DSM-IV disorders and DSM-5 dysregulation disorders, DTD was associated with separation anxiety disorder and attention deficit hyperactivity disorder after controlling for PTSD, while PTSD was associated with major depression and generalized anxiety disorder after controlling for DTD. Conclusions: DTD’s comorbidities overlap with but extend beyond those of PTSD to include panic, separation anxiety, and disruptive behaviour disorders. DTD warrants further investigation as a potential diagnosis or a complex variant of PTSD in children, similar to the adult symptoms of disturbances of self-organization in the proposed International Classification of Diseases, 11th revision (ICD-11) complex post-traumatic stress disorder subtype.